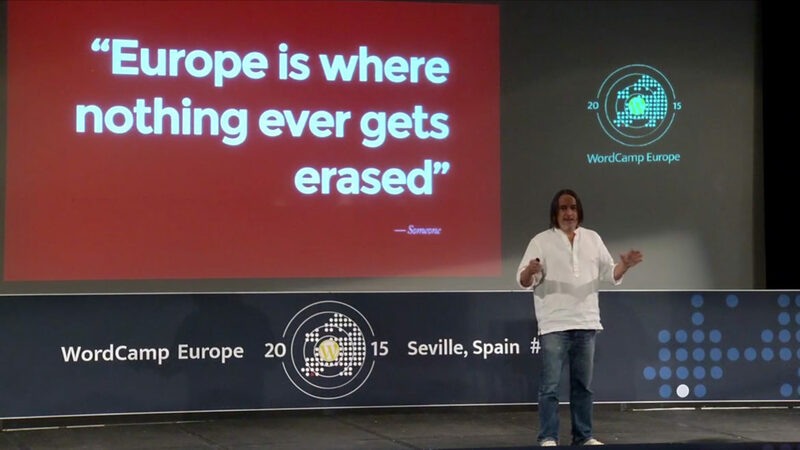 This is a talk I gave at WordCamp Europe 2015 in Sevilla. As usual, I talk more than there are slides, so that on their own they’re not that useful. Anyway, I was honoured to be invited and had a fantastic time, made perfect for having found a bar with a perfect dry martini (or three).